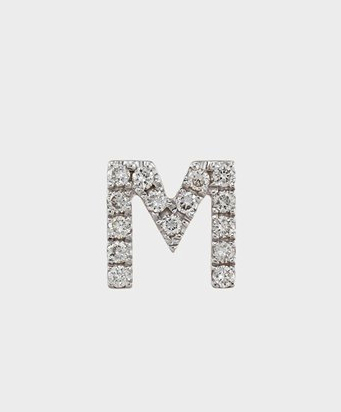 On my wish list for the holidays is a diamond pave letter M earring in honor of my darling son Max. 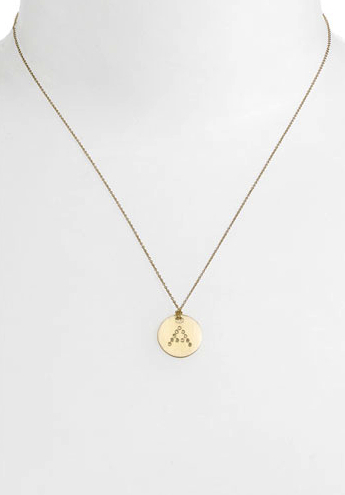 I generally don’t wear big chunky fashion jewelry, I prefer personal jewelry that I wear every day and has special meaning to me. 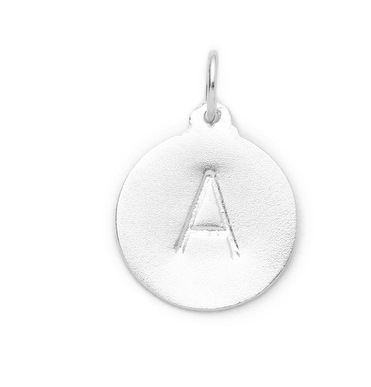 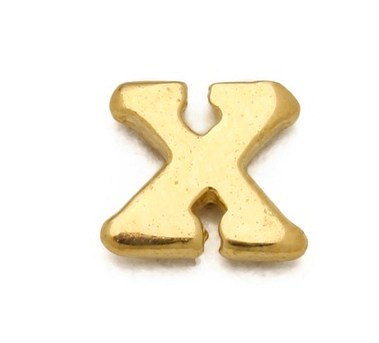 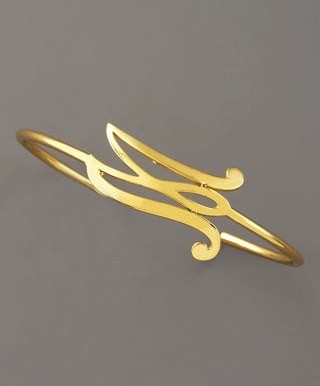 My little one’s initial that will make me smile throughout the day (and is a to less painful than a tattoo). 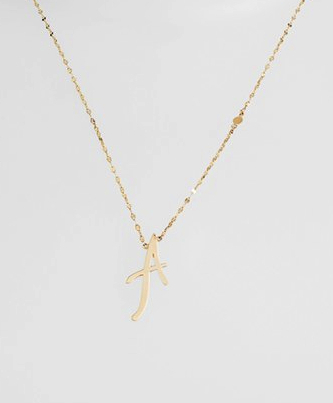 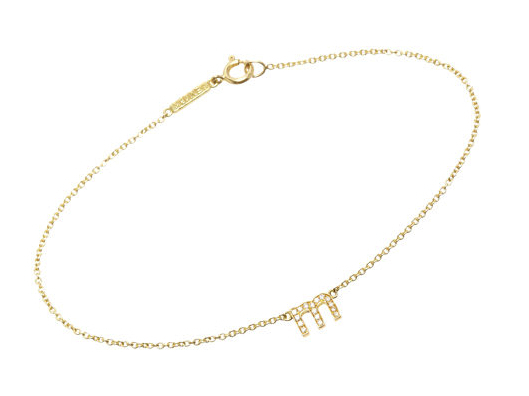 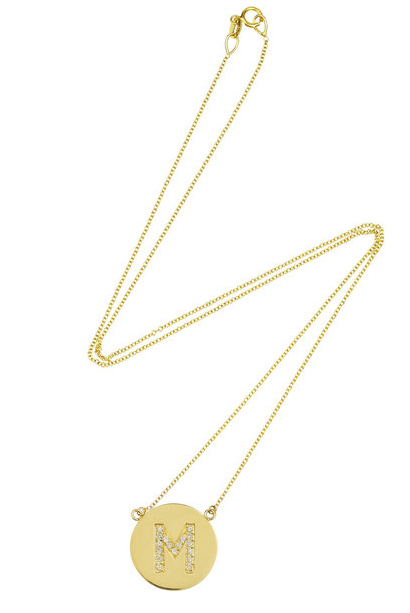 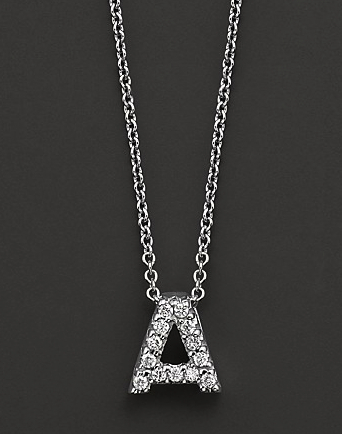 Here are some of my favorite alphabet jewelry to pay homage to our loved ones while adding a bit of sparkle to our look. 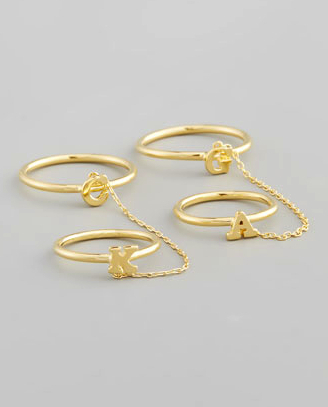 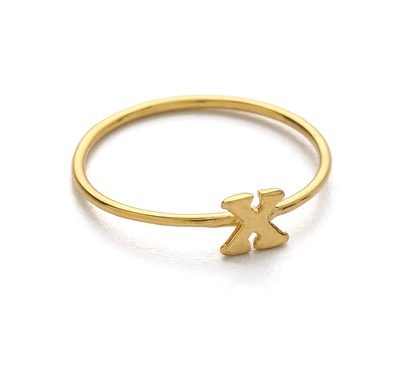 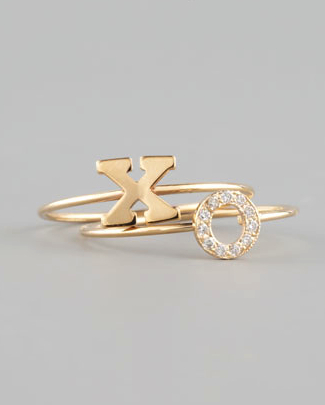 *** obsessed with these – you can wear either on the same finger or across fingers – with little one’s initials!